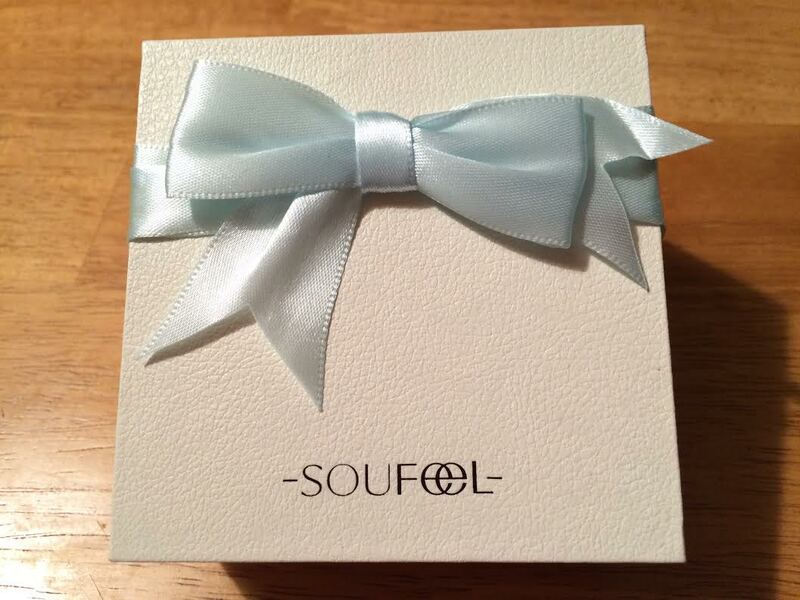 Soufeel was founded in 2011, and we focused on delivering best shopping experience for jewelry lovers all over the world. We provide Internet direct marketing model for customers and partial distributors. Our products have high performance ratio, variety styles of charms and beads, high-quality service which attract numerous Soufeel fans at comparable prices. Soufeel products adopt 925 sterling silver and colored gems as main raw materials. With interchangeable charms, you will be delighted in many possibilities by selecting from over 500 designs of charms. Soufeel products also encourage customizing your own memorable charms with your themed photos to celebrate your memorable days. The holidays are almost here! Have you been to the malls and seen how crowded they all are already? It is only the beginning of December, but the malls have been decorated for Christmas since the day after Halloween, and they are filled with shoppers preparing for the holiday season. With all of the sales and holiday events the stores are going to get even more crowded in the coming weeks. 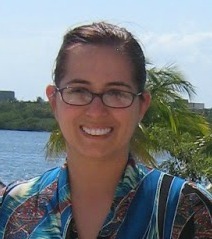 Do you want to get a gift, a gift that special someone on your gift list will love, from the comfort of your own home. Would anyone on your gift list this year love a Soufeel charm bracelet? These amazing bracelets are just like the charm bracelets you love, from the overpriced place in the mall, that is always crazy crowded… You know the place. You love the idea of the bracelet and the charms, but you do not love the high prices. In comes Soufeel. Soufeel has an amazing selection of bracelets and charms at great prices. I was very fortunate to be able to check out some of the new Christmas Soufeel charms. 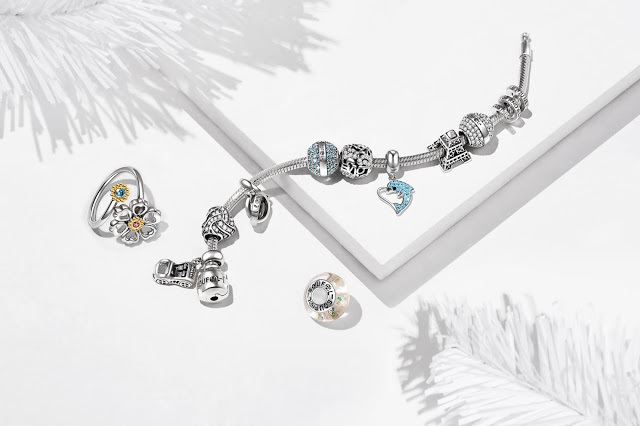 The adorable charms where just what your holiday look needed, a cute bracelet to remind you of your love of Christmas. 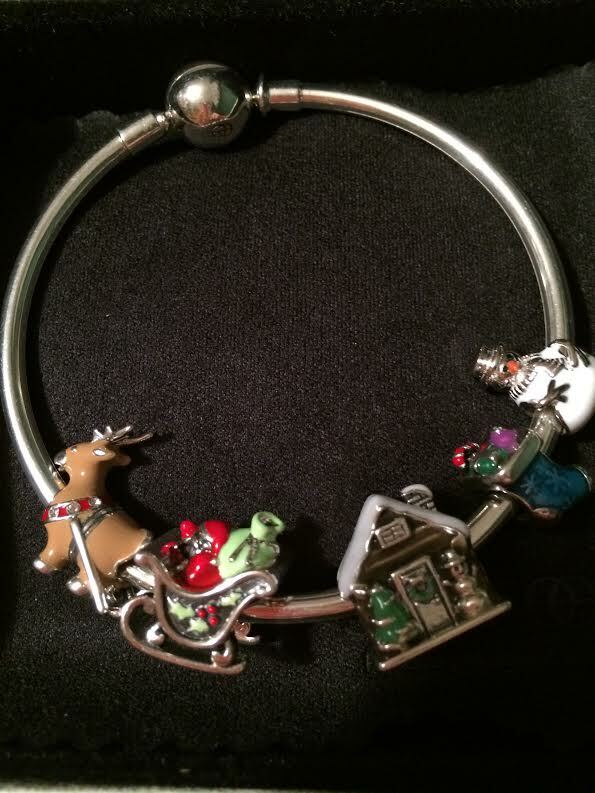 I paired a Basic Charms Bangle Bracelet ($25.00) with some of the new holiday charms including Santa and Reindeer Charm set ($50.00). 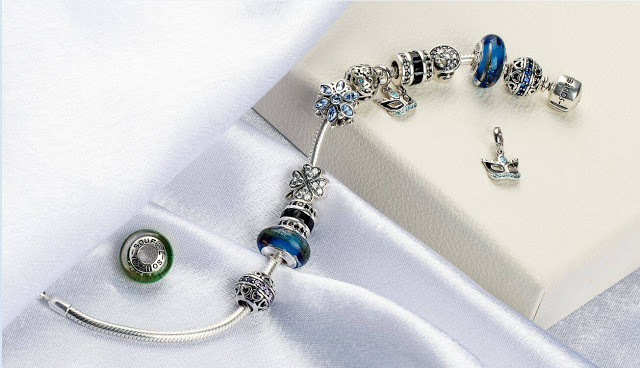 This 2 charm set, has Santa ready with his reindeer to come and visit, this well-made charm is quite an eye catcher. The Christmas Stocking Charm ($20.00) reminds me of being a kid and loving to get my little treasures in my stocking on Christmas morning. The Christmas Snowman Charm ($20.00) is such a cutie. And last but certainty not least the Santa Claus House Charm ($25.00) this snow topped home of the man in red makes a great charm that anyone would love. There are plenty more holiday charms too! If you would rather get a non-holiday charm, don’t worry Soufeel has a great selection, of gem charms, and charms for just about any holiday or occasion. If you are looking for a great gift idea be sure to check out the Soufeel site! Find the perfect gifts and some are up to 75% off, just in time for Christmas delivery. The generous folks at Soufeel are offering one of Susan’s Disney Family readers a chance to win a $50.00 credit to Soufeel! You can use this to start your charm collection. To enter please visit Soufeel take a look around the site, then come back here and let me know what charm is your favorite. There are also other ways to win, please enter below. 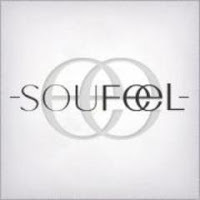 Be sure to stay social with Soufeel like them on Facebook and follow them on Twitter. Please visit to purchase Soufeel this great bracelet, charms and many others! One winner will win a $50.00 credit to Soufeel! Disclosure: The reviews and or opinions on this blog are my own opinions . I received a bracelet and charms to review. No monitory compensation was received. I was not required to write a positive review. Your experience may differ. The opinions I have expressed are my own I am disclosing this in accordance with the Federal Trade Commissions 16 CFR Part 255: Guides Concerning the Use of Endorsement and Testimonials in Advertising . I really love the Calmness in Cross bracelet. It is so pretty!! My favorite is the Mom Dad Kids Family charm. Soufeel Crystal Heart Charm 925 Sterling Silver Memorable Charm. I would like the personalize heart charm that you can put a photo in. I love the EARTH SIGN VIRGO SWAROVSKI Charm. I would like to have the Christmas Stocking charm for my granddaughter. She would love it for years to come. The xmas stocking charm is the cutest in my opinion! My favorite is the I love my family charm. The Christmas Stocking charm is my favorite. 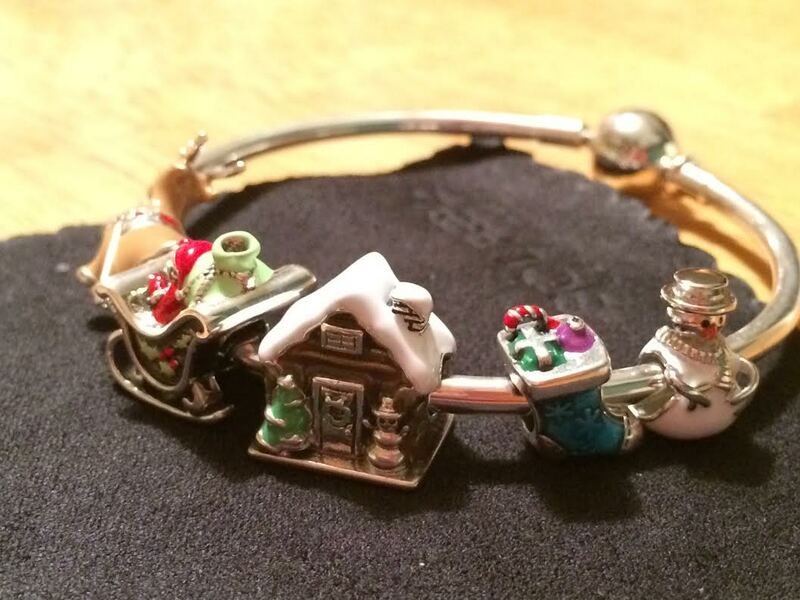 I like the Christmas Snowman Charm the most of all pieces. The Fairy Tale Horse Charm looks very nice!